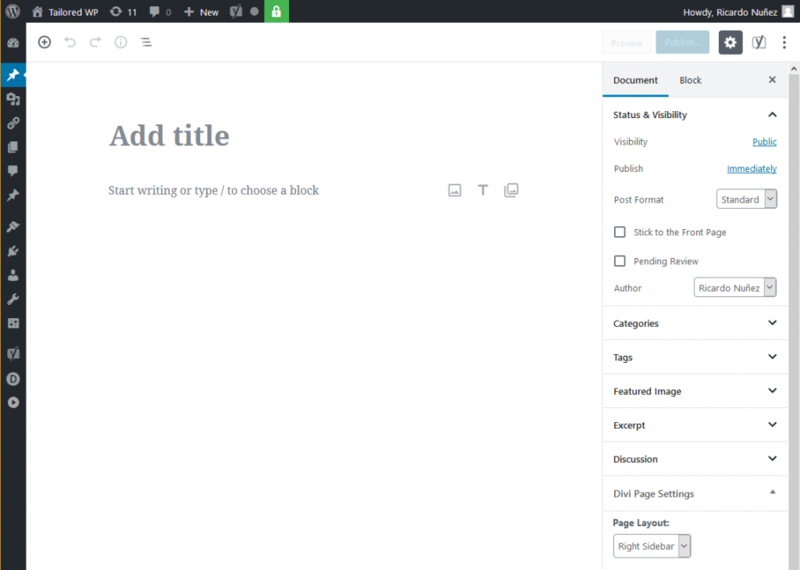 WordPress released a major update and it comes with an important change – the addition of a new editor. The developers called the project Gutenberg. There has been a lot of talk about this new feature that has been under development for two years. Not everybody is happy about it. Most developers have been complaining from the beginning of the development. Some think that it is not 100% ready for the launch. Others think that they used the wrong approach for the development to begin with. I have stayed on the sidelines without having an opinion on the matter for a few reasons. Firstly, I have been using other builders like the Divi builder, Elementor and Beaver Builder. The change is not that painful for me. Some of the plugins I created are already up to date. Secondly, one of the issues some people are experiencing is related to the technology used. This actually ended up in licensing issues with Facebook and some other things that do not matter as of now, so I’ve been indifferent about it but I understand their point. 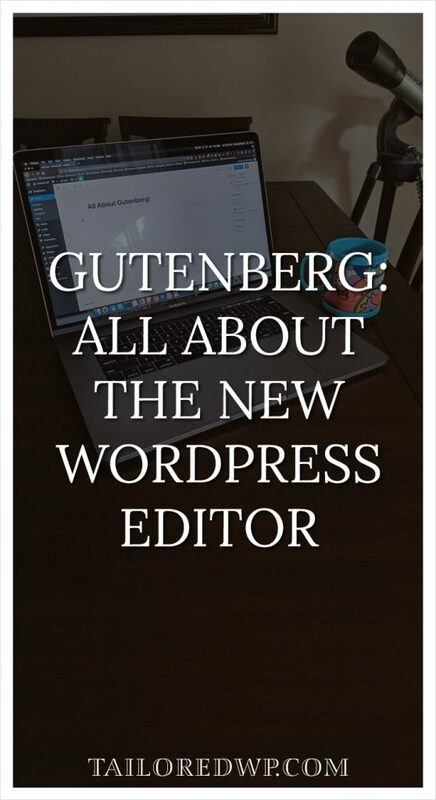 So what is Gutenberg and why does it matters? 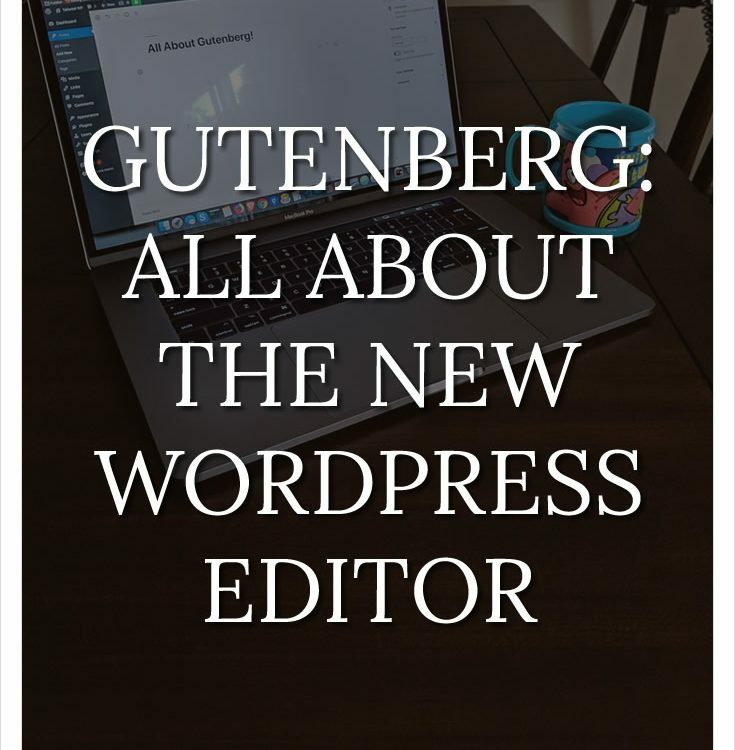 Gutenberg adds a new way of writing, and designing posts and pages (not the website itself, for that you still need a theme). 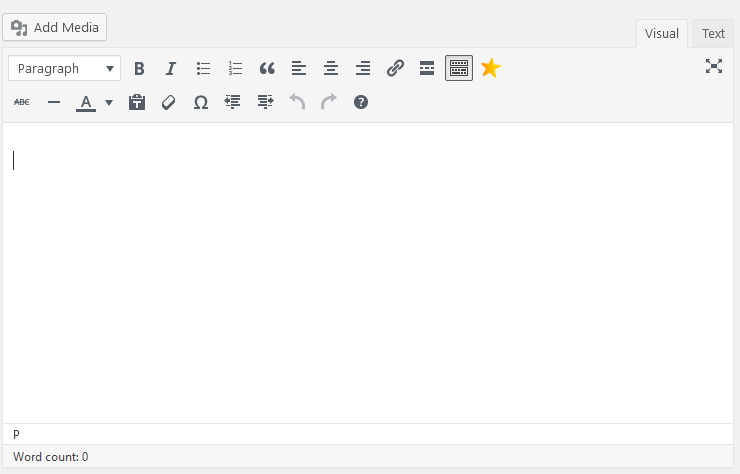 The old WordPress editor called TinyMCE, allowed you to write in plain text and it was extended with plugins and shortcodes. WordPress also used to use something called custom fields that allow developers to add features on each page and post. Starting is not much different, you still have the title and one text block. What comes next it depends in how you want to create it, that’s when blocks come to play. 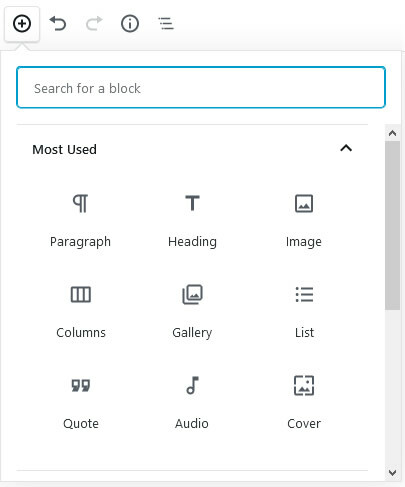 Gutenberg uses blocks to add features or parts to each posts. This makes creating posts modular. Images, email boxes, lists, etc., can be added by using these blocks. Developers can create their own custom blocks to extend and add an infinite options. When you look at the design in general, Gutenberg gives you more ways of designing the posts. you can use the columns block and it doesn’t rely on the theme alone or shortcodes to make the posts look better in comparison to the old editor. Why are people complaining about it? It is common knowledge that in general people do not need any reason at all to complain. But all jokes aside, I have tried to use it a few times during the development phase and it was not that great. And I am not only referring to bugs. It is the way it works. Since it was in a development phase it is quite hard to come up with a final conclusion about the whole thing. I’m actually using on this post, and I still struggle but no bugs so far. Gutenberg has some limitations based on the design, this is actually why some are complaining too. The approach the Gutenberg developers took to create it was also contested. I find The Divi Builder’s new improvements polished and sharp in comparison.It is just not as snappy as some of the other page builders. On the technical side, they are using React JS. I already have been developing with it for a while, so no complains in my part, but I understand the pain. Starting now, WordPress developers will need to learn a new set of skills, or find specialized help ie. ReactJS Developers that are specialized in WordPress. If you don’t want to deal with the editor update at all, you will need to install the Classic Editor Plugin. This will solve any issues and this way you can update WordPress and avoid any security holes you would run into with an outdated WordPress website. I’ve been working on my new website for some time now and try using it for posts but didn’t like working with it. Since I used all the other builders mentioned, it may be the pain of learning a new thing or just because it is different. As I mentioned, I’m trying it now, to learn how it works, to catch bugs and see what blocks I can develop for it. I do get why the update. Web development has evolved. Things are a bit different and change is necessary to grow. I’m sure making this decision was not easy. In the end, it doesn’t matter as much as people make it out to be though. There are solutions, just pick one or the other and move on. Overtime it will get better, that’s for sure. I’m working on a video to show you how Gutenberg works. You can try using it in one of your new posts if you like. After that, you can see for yourself if you like it and make up your mind. As always, if your website breaks and you need help with it, send me an email. Should you have any questions let me know. PS: If you like this post, please pin this image on Pinterest.